Travelling through Patagonia AC stops to fly fish around Bariloche. MC and I have had a decade-long love affair with Argentina. We’ve gone to the far northern Bolivian border, south into Tierra del Fuego and Ushuaia, and visited Buenos Aires many times. And each time we visit we come back with a new adventure or story to tell. During our last Patagonia fly fishing trip we heard stories of a plague of biblical proportions that springs up in these areas of the the Andes every 40 years or so. We were engrossed, grossed out, and a little frightened. Fly fishing Patagonia is an adventure worthy of difficult travel. And like our last trip through northeast Brazil, we were up to the challenge. This is big-mountain country with 10,000 foot snow-capped peaks everywhere and even some that top out well over 20,000 feet close by. Hundreds of rivers and streams with almost no one fly fishing them. Local browns, rainbows, and cutthroats about eight to ten inches are the trophies for twenty-minute hikes. With a little more efforts some fish might even be worthy of a picture and a story, but mostly this place is good for the soul. Argentina has some of best waters in the world, which are relatively easy to get to. 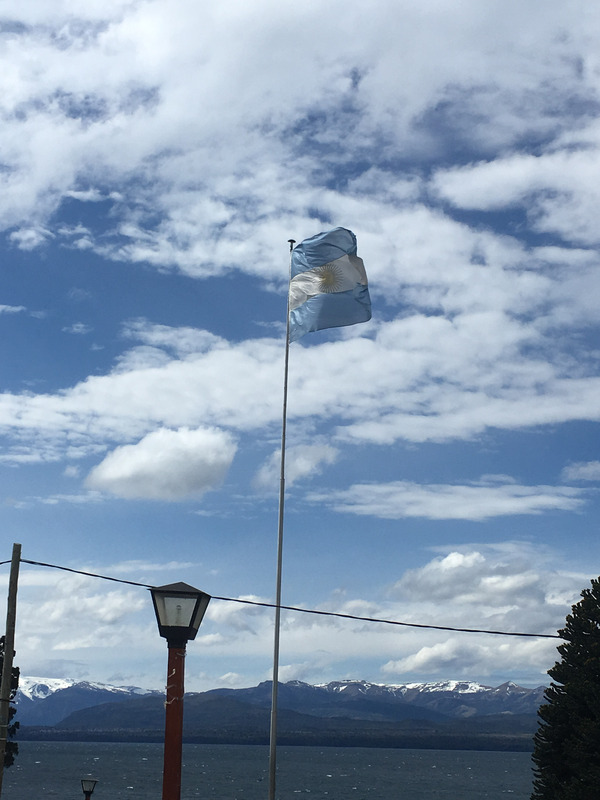 The most popular launching point for fishing the tail waters of the Patagonian Andes is the town of San Carlos de Bariloche – a lake town of about 100,000 with international flare, a well-known ski hill (Cerro Catedral) and a history of WWII Nazis. Getting there from Buenos Aires is an easy 3.5-hour flight. Options are plentiful and reasonably priced. 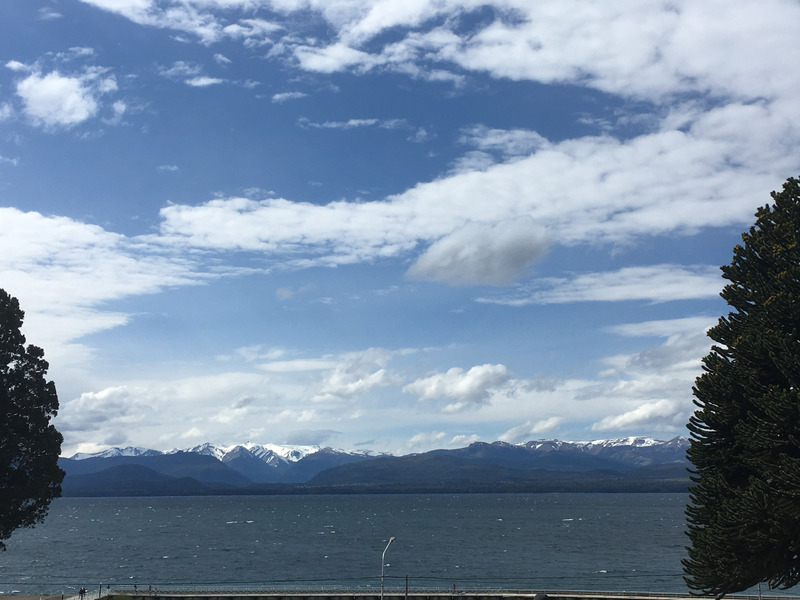 The airports are good by north American standards and Bariloche itself is a quaint town on the shores of the Nahuel Huapí lake – a 90 km long glacier lined lake that anchors its namesake Argentinian National Park. Once in Bariloche, getting around is straight forward and a memorable experience. This area has some of the most beautiful unpaved sections of the Pan-American Highway left which meander through the mostly untouched Patagonian steppe. El Ché Guevara as a medical school student, started his motorcycle journey on these roads. The town itself might not have spectacular architecture or a well planned city center, but it does have great character, a cool vibe with local restaurants and some nightlife. This area of Argentina was partly settled by German immigrants and some of the older homes have a certain Bavarian flair. The lake dominates the town and has some spectacular views. 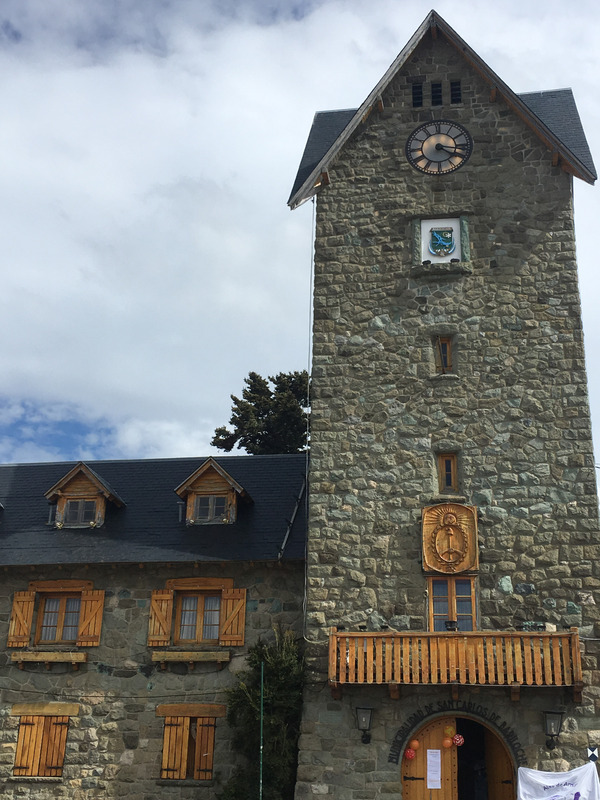 Bariloche is not an end-of-the-earth place like the smaller towns to the south like El Chaltén. It’s very much on the beaten path and even has some of that tourist kitsch that normally turns us off. But the natural beauty and unspoiled wilderness more than makes up for these shortcomings. This entry was posted in A Trip to Fly Fish Patagonia, Trip Report. Tagged Argentina, Trip Report.